It is better for you to offer your details Bust, Waist, Hips, Height with shoes ( = natural height + high heel shoes) for QC double checking sizes before shipping. We offer FREE repair service according to your own size BEFORE shipping so that the dress will fit you in perfect way. For Custom Made Dress, please complete the format below and offer us when you place the order. 5.From Shoulder to floor = _____ cm. 7.High Heels = _____ cm. We could not accept your return request if the dress issues are caused by yourself.Such as wrong size provided or wrong color selected.If you receive a defective dress or wrong size (wrong color,wrong dress),please contact us within 2 days after receive the dress. (Returned item must be completed,unused,unwashed with original tags and packaging. )Send your dress back,after we check it well,we will refund your money or we will resend you a new dress. Color and style may vary by monitor. All the dresses don't come with the accessories displayed in the picture. 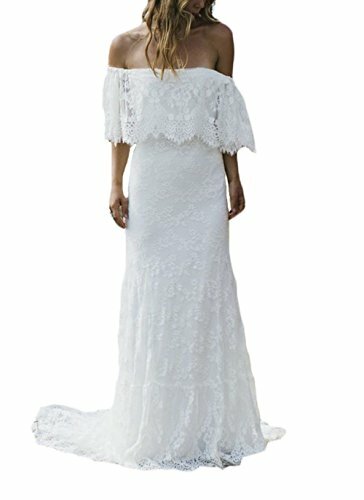 Please make sure the dress is sold by Ulbridal at checkout when adding it to cart. When place order,choose one close size first,then leave me your detail size is ok.
Any question let me know. I will be there for you. If you have any questions about this product by Ulbridal, contact us by completing and submitting the form below. If you are looking for a specif part number, please include it with your message.